Ensemble adapts in an ever-evolving market through its expertise in acquiring, developing and managing hospitality assets. Enjoying a long-standing history of delivering superior hotels over a variety of product types and markets, Ensemble has established itself as an industry leader. Adept at selecting the ideal partner to create the most appropriate project in a given market, we have fostered partnerships with global hospitality brands including Hilton, Marriott and Hyatt. Our portfolio currently consists of seven hotels encompassing nearly 1,300 rooms, equating to hotel real estate value in excess of $375 million. Acquired in 2005 as the Coast Hotel, Ensemble extensively renovated and repositioned the property in 2009 into the Hotel Maya – a DoubleTree Hotel by Hilton. 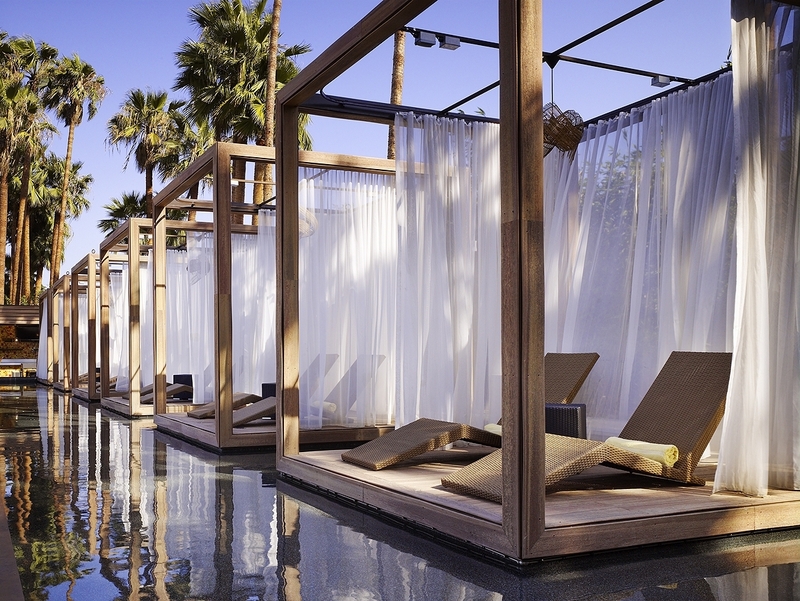 A full-service, award-winning boutique hotel on more than nine acres of waterfront, the property presents an alluring fusion of Latin American and Southern Californian styles. 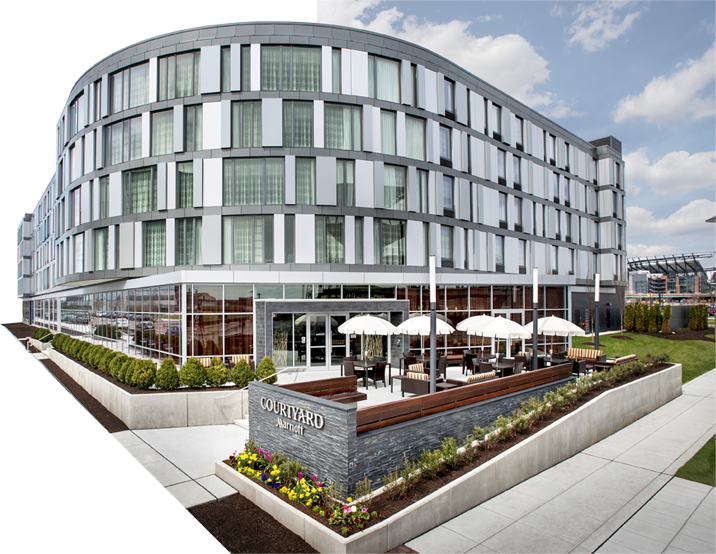 Located in the heart of the master-planned Navy Yard district of Philadelphia, the Courtyard by Marriott at The Navy Yard is Ensemble’s first non-West Coast hotel. 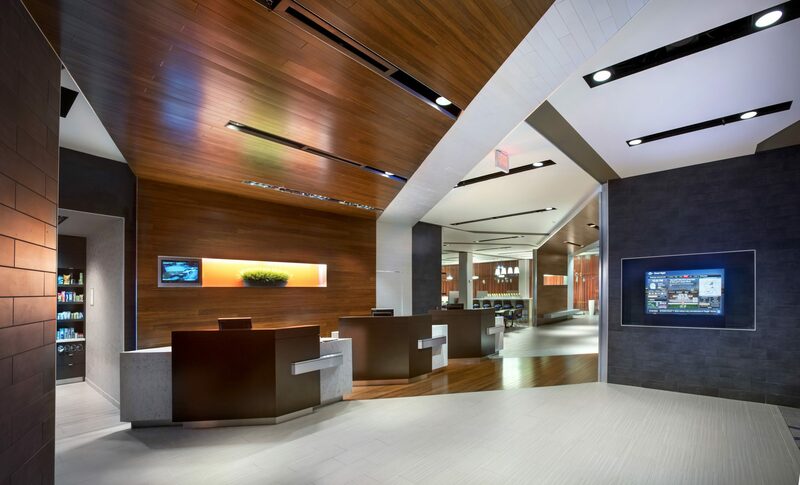 Opened in January 2014, the ground-up, five-story, LEED-certified structure features a unique, modern design with 172 guestrooms and suites, 2,000 SF of meeting space, a business center, upgraded fitness facility and an enhanced food and beverage experience— all designed to meet the pressing corporate demands generated by the Navy Yard’s thriving commercial area. The hotel also attracts a significant leisure segment due in part to its immediate proximity to the South Philadelphia Sports Complex, home of Philadelphia’s professional sports teams, as well as proximity to downtown Philadelphia. 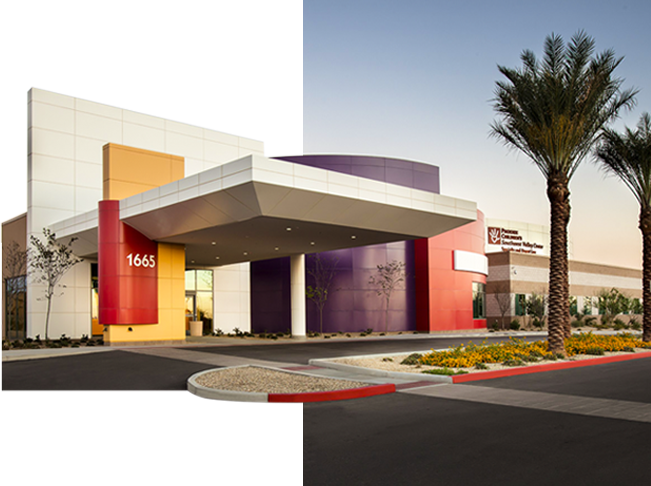 Our track record with healthcare providers speaks to our success in navigating the sector’s many complexities with forward-looking real estate solutions. 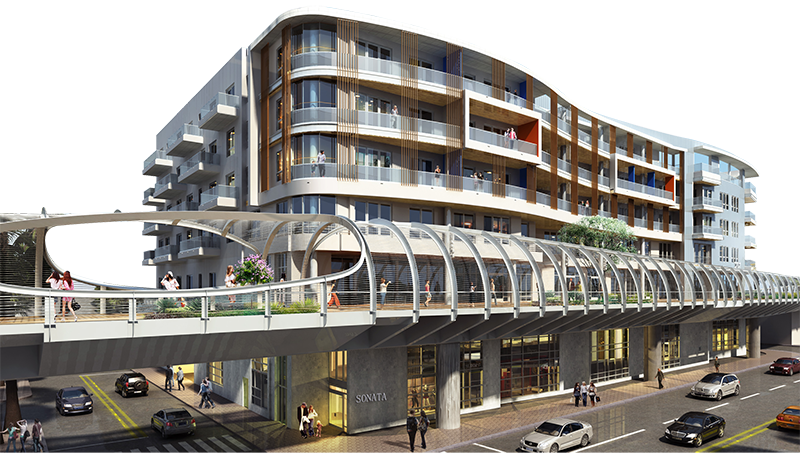 Ensemble conceives and builds context-responsive urban residential communities that provide inspiring places for people to live, work, learn and play.